Compression packing is an ancient technology dating back more than 5,000 years. Boats and ships used a rudder as a steering mechanism. The rudder shaft penetrates the hull of the vessel below the water line, so water can leak into the bilge. Ancient sailors, using the top technology of the day, would take pieces of clothing, sail cloth and rope, cover it with animal fat or wax and stuff it into the gap around the shaft. Eventually, a box was secured around the shaft and a gland, which could be tightened to compress the packing material, was created to improve sealing and longevity. The terms compression packing, stuffing box and gland come from these early sailors. Over time, many improvements in packing construction and materials were made. Packing today can be made of flax, Kevlar, polytetrafluoroethylene (PTFE), graphite or metal. 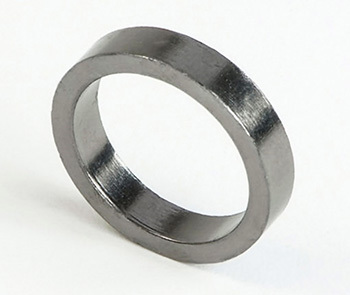 It typically has a square cross-section and is sold in precut rings or in large coils, as shown in Image 1. Synthetic aramid fibers are abrasion-resistant and can handle higher temperatures and shaft speeds. PTFE has excellent lubricity and chemical resistance. 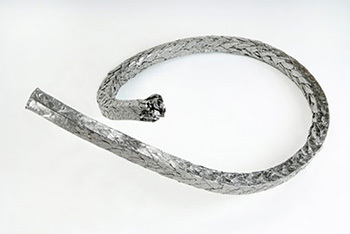 Graphite coupled with mica or an aramid fiber can stave off the heat generated by a rotating shaft and provide long life in challenging applications. Keeping this in mind, here are some applications to consider when you are going way beyond the typical stuffing box. 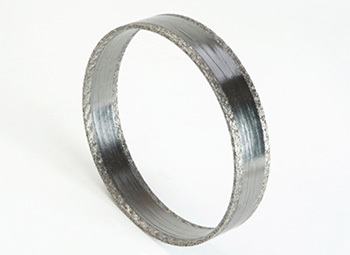 More recently, engineers found a way to use the high axial to radial load transfer of die molded flexible graphite to create a full cavity seal. However, they had to find a way to keep the graphite from extruding under high unit loads. The most common way was to place a thin cap on the top and bottom of the seal. 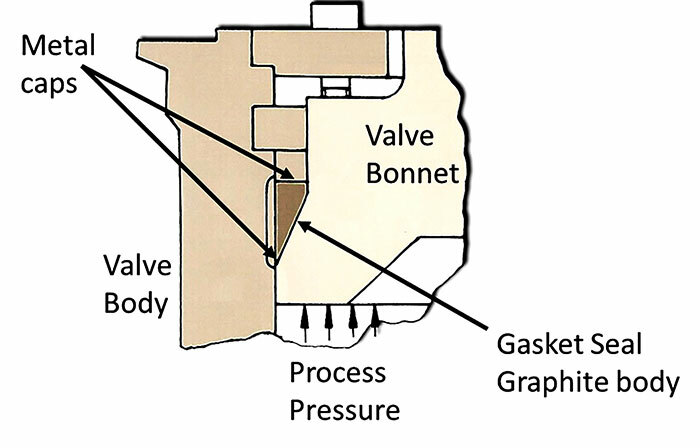 As opposed to a full metal ring sealing only at the toe, and having a potential to damage the valve, the packing-style die molded graphitic seal fully compresses and densifies to fill and seal throughout the entire bonnet cavity. See Image 4.